Embrace the glamorous side of fashion week with May Fair Bar’s limited edition collection of cocktails. Celebrating fashion month, the hotel’s iconic May Fair Bar on London’s Berkeley Street, is debuting cocktails inspired by fashion week. Drinks in The Love Collection are named things like Love, Adore, Desire and Passion, which of course, suit all the time and hard work which go into the creations showcased at Fashion Week. You can expect expensive flavours too… Because, it’s fashion darling! Pick from the Passion, a tequila infused concoction with orange and Cointreau; Love, a refreshing mix of lemon, basil, egg white and hibiscus tea; Adore, whiskey, sambuca, elderflower and lemon, and Desire, a blend of gin, beetrot, carrot juice and thyme syrup. 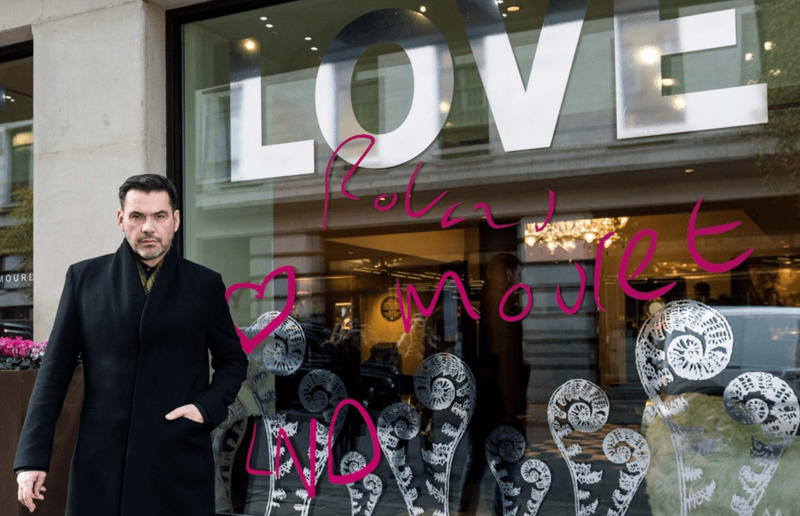 As well as the drinks, the hotel and bar have collaborated with internationally renowned designer, Roland Mouret, who has creating a stunning window display on Stratton Street. Visit The May Fair Hotel, Stratton Street, Mayfair, W1J 8LT , with drinks available from Friday 17th – Tuesday 28th February.